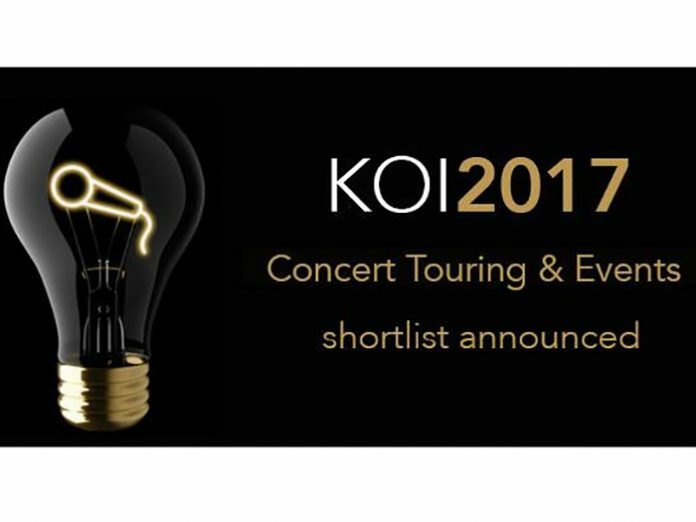 Headline sponsors of the 10th Knight of Illumination Awards are OSRAM and Claypaky. Spotlight Sponsors have been announced as ADB, Altman Lighting, Avolites, d3 Technologies, ETC, GLP German Light Products, Green Hippo, Hawthorn, HSL, Light Initiative, MA Lighting, Philips Vari-Lite, PRG XL Video, Robert Juliat and SLX. Hawthorn return as technical supplier for KOI 2017.